It’s the gift that most guys never realize they need. This attractive, glen-plaid patterned tie case means they’ll never have to worry about wrinkled ties on wedding or business trips again! Scroll down for video of the tie case in action. 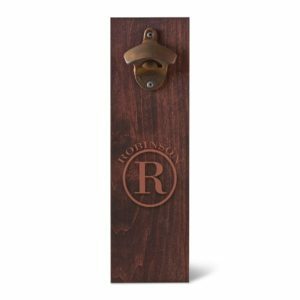 Free Personalization: We’ll engrave the black leather tag with up to three initials for no extra cost. Perfect for a man on the go, our Personalized Glen Plaid Tie Case is the groomsmen gift your guys never realized they needed. This clever case features an elastic tie holder and an interior zippered pocket for clips and pins; it is secured by a zipper and complimented by an upscale glen-plaid print. The PU black leather accents are sophisticated and timeless, just like your stylish and dapper friends! 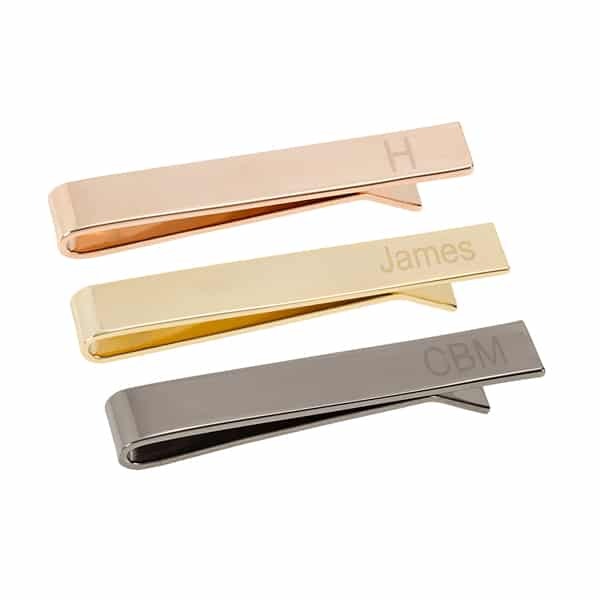 We will personalize with up to three initials for no additional cost. Get one for every member of your half o the wedding party, and don’t forget one for yourself! 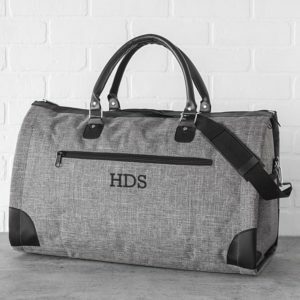 Pair with our Personalized Glen Plaid Dopp Kit for an epic travel set. Case measures 16” L. x 5.5” W. x 1” H.
Interior pocket measures 3” L. x 4” W.
Elastic holders keeps ties secure. Internal storage pouch for tie clips & other small accessories. Glen Plaid fabric & PU black leather construction.